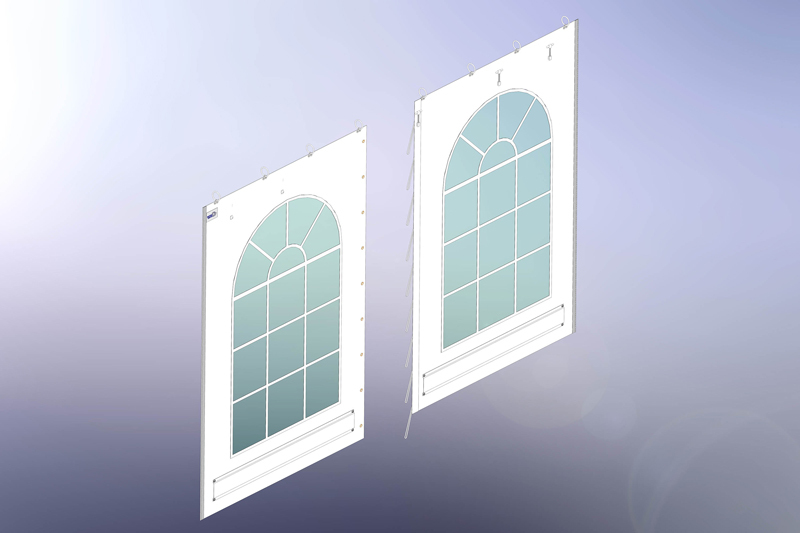 Check out our selection of PVC marquee covers. All of our PVC covers are made to the Custom Covers standard specifications and manufactured using Mehler fire retardant PVC. 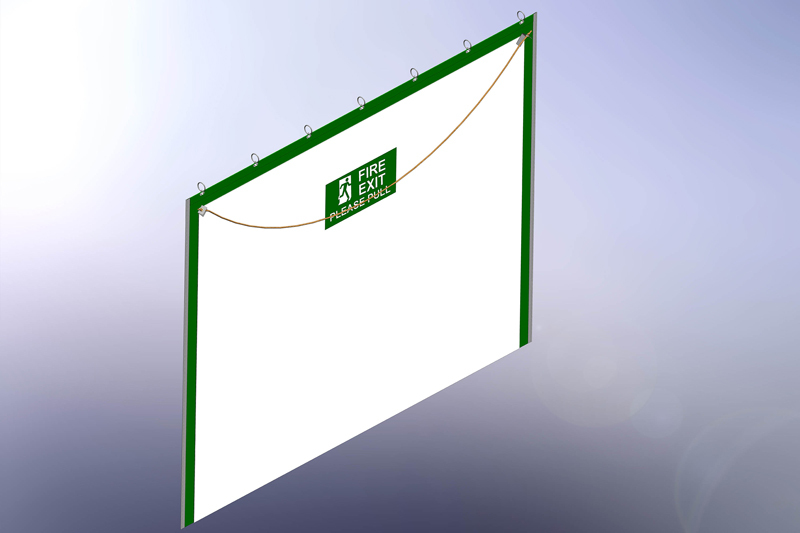 A Custom Covers specification 3m 2-piece plain wall for Custom Covers bungee tension structures. 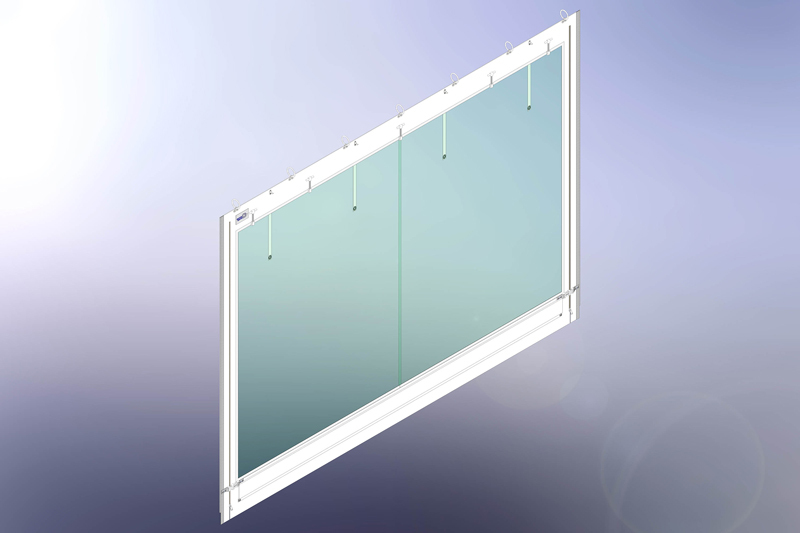 Custom Covers specification 3m 1-piece max clear window walls for Custom Covers bungee tension structures. 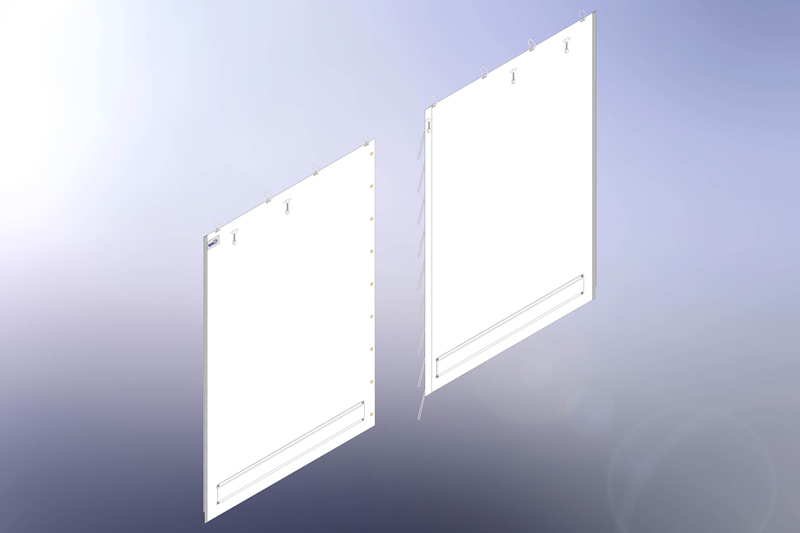 A Custom Covers specification 3m 2-piece georgian window walls for Custom Covers bungee tension structures. A Custom Covers standard specification fire door wall for a 3m bay Custom Covers bungee tension structure. A tent set of Custom Covers specification 2-piece bungee tension PVC gables to fit Custom Covers marquees. Available in 3m/6m/9m/12m/15m spans. 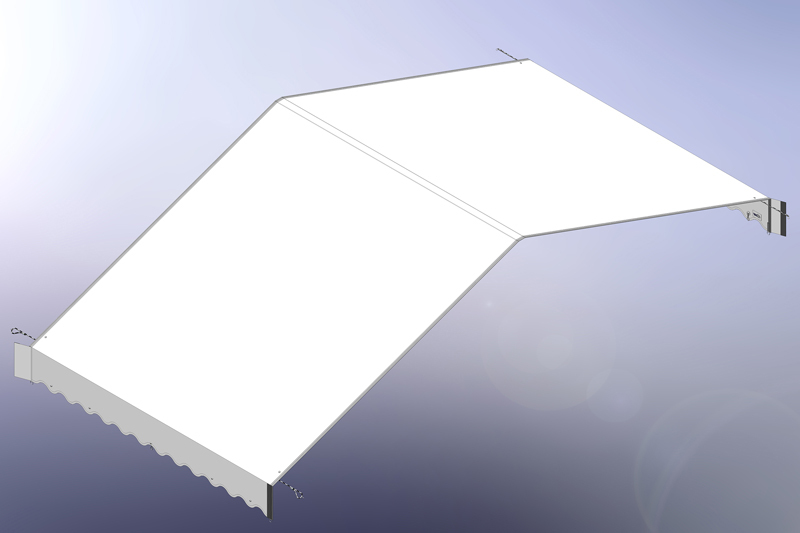 A standard Custom Covers specification bungee tension 3m PVC roof section to fit Custom Covers marquees. 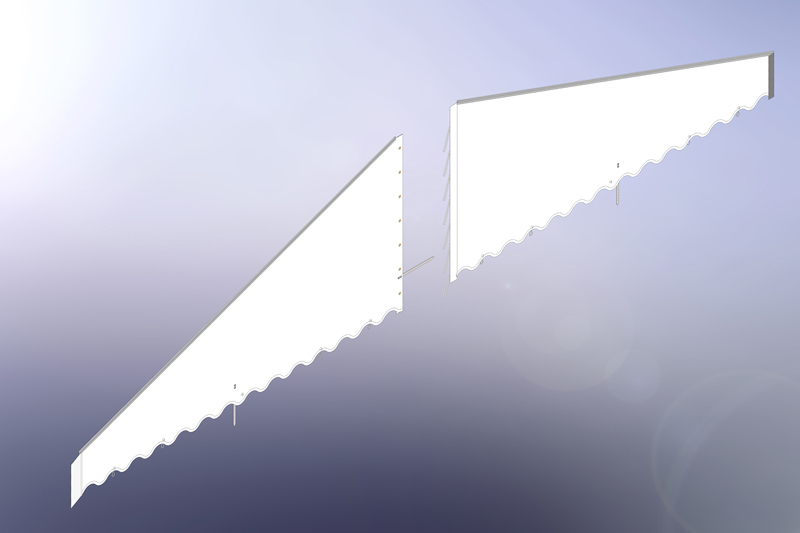 Available in 3m/6m/9m/12m/15m spans.